Mattingly Concrete Inc.Mattingly Concrete Inc. specializing in concrete driveways, patios, sidewalks, steps, decorative concrete, exposed agg, stamped, outdoor living areas,commercial concrete, ramps, curbing, and much much more since 1987.Mattingly Concrete Inc. Check out our Instagram feed below for recent posts and work in action! Mattingly Concrete inc. can incorporate concrete into almost any traditional setting. One thing your guaranteed, is a truly unique project every time. We believe that our company and its foundations are only as good as our faithful crew will allow. With this in mind at all times, Mattingly Concrete prides itself in the fact that our selection and hiring process is as rigorous as any out there. 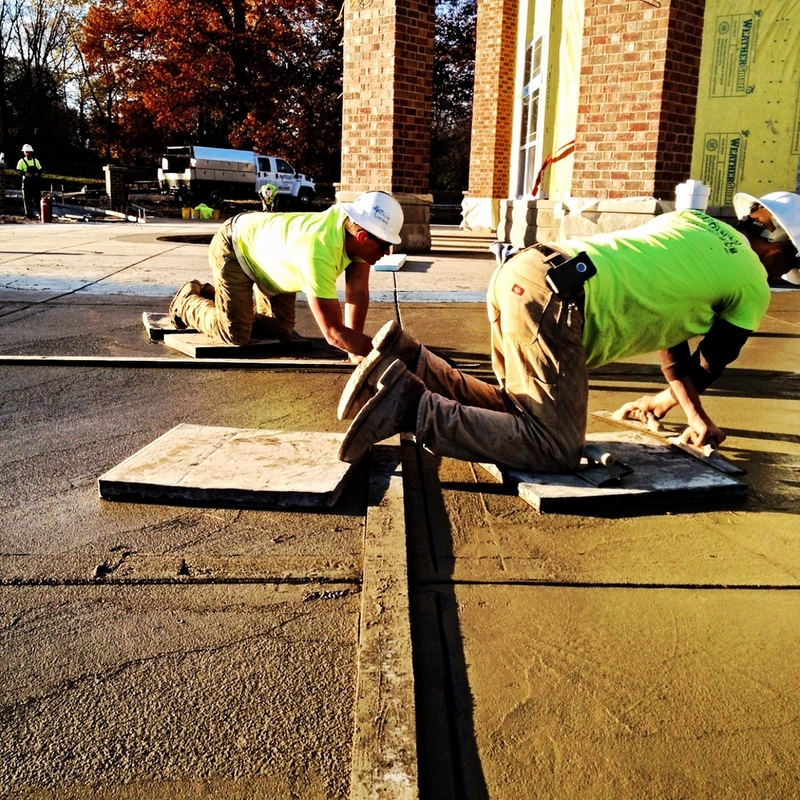 Our staff is highly trained and carries a great amount of experience and professionalism to each and every job-site. Here at Mattingly Concrete, we truly enjoy helping clients dreams comes in to reality. We are capable of taking your budget and turning it into something out of this world. The final product speaks as a true testament of the value each client gets out of each job.